March is here and we all know that this is the month of Nutrition. National Nutrition Month is created to bring the awareness between people on nutrition education and information by the Academy of Nutrition and Dietetics. This campaign focuses attention on the importance of making knowledgeable food choices and building good eating and physical activity habits. Registered Dietitian Nutritionist Day is also celebrated in the month of March. This is the day created to increase awareness of registered dietitian nutritionists as the crucial providers of food and nutrition services and recognize RDNs for their assurance to help people enjoy healthy living. Starting a healthy eating plan and physical activities will not only help you to stay fit, but also help you to control weight and prevent chronic diseases. Thousands of people decide to start agood eating routine every day; but often, they don’t know where to begin. Let us understand the importance of nutrition and how it helps us to stay in fit by knowing - When to eat? What to eat? How much to eat? What not to eat? And is there such a thing as too much protein? How to deal with carbs? Do juices really help to jump-start weight loss? The diet that works the best for sustained weight loss? How much water do we really need to drink in a day? Is fat good or bad for me? What is good fat? Make a Smart Choice - Whenever you are stepping in a grocery store for shopping, look at the Nutrition Facts labels of foods on the back of the package; before you put them in your cart. In case you are dining out, check out the menu before you order it. Try to drink more water and eat fewer calories. Keep empty calories to a small amountand focus on fresh fruits,green vegetables, lean protein sources like - seafood, lean meat, eggs, beans, peas, soy products and unsalted nuts, whole grains such as whole bread, oatmeal, popcorn and quinoa; you can also include low-fat dairy products like milk, yogurt, cheese, or fortified soy beverages, these are keys to a healthful and balanced diet that’s rich in nutrients. 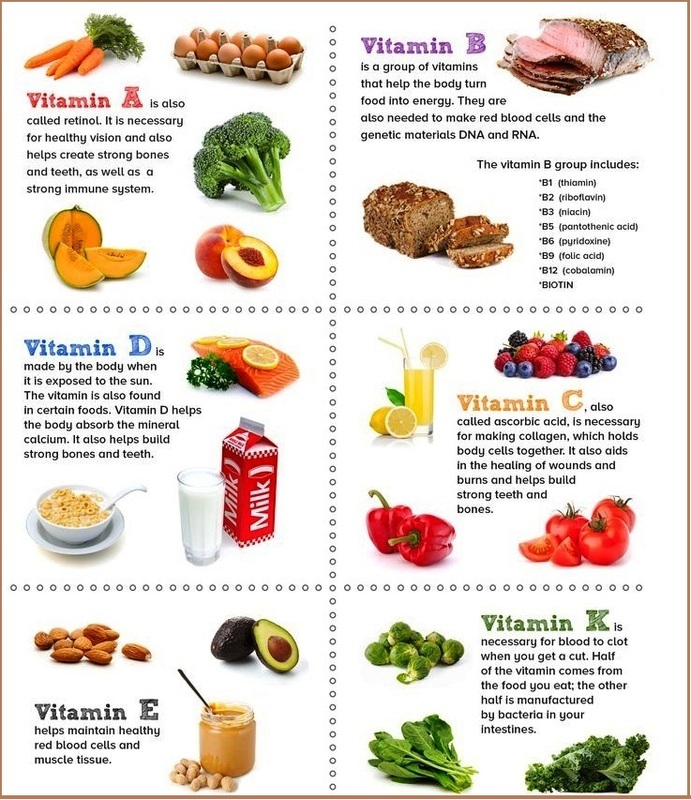 Look at the below chart and start eating these foods to get on track for a healthy lifestyle and to stay fit. Added Sugar- Limit your intake foradded sugars and start to intake naturally occurring sugars that come from fresh fruits and milk, as these are not added sugars. Examples of added sugars are brown sugar, honey, corn syrup, corn sweetener and others. Saturated & Trans fats — Avoid taking saturated fats, these fats come from animal sources of food, such as red meat, poultry, and full-fat dairy products. Instead replace them with vegetable and nut oils, as they provide essential fatty acids and vitamin E. You can find healthier natural fats from olives, nuts, avocados and seafood. Limit trans fats as they contain partially hydrogenated oils. Don’t feel scared! And if you make too many extreme changes very soon, of course, you’re going to throw in the towel. Try and bring these changes slowly but stick to them over decades, so you won’t be able to change THE LOT in a day. These small changes will definitely bring a lot of good change in your health and can add up to stay fit. For National Nutrition Month 2017, the Academy of Nutrition and Dietetics urges everybody to start little — at least one forkful at a time. While the theme for the month is “Put Your Best Fork Forward.” If you start littleyou will find it easier to maintain the change over the long haul. EAT GOOD N STAY GOOD!! !